Hassan Faisal Mohamed is the owner, brand strategist and official photographer at “Phaisal Photos”. He is specialized in the resort photography market, covering wedding, lifestyle & videography with a style of consisting of colorful and energetic imagery. The visual drama and artistry of his photographs are born of a keen eye and demonstrates the attractiveness of the Maldives at its optimum. This passion shines throughout Faisal’s work and has attracted a wide audience from the public within the few years. His style is unambiguous. His talent for rare captures of amazing light and fleeting atmosphere imbue his portfolio with a sense of the epic, majestic and the bold. His success derives from a patient single-minded pursuit of all the unique moments that generate the magic and energy from the photographs. Faisal’s clients have included some of the luxury resorts such as Amilla Fushi, Regis Maldives Vommuli , Conrad Maldives, Jumeirah and Baros Maldives. A full-time professional since 2014 onward, Faisal has been frequently mentioned and recognised as an original artist, an innovator and a trendsetter in the modern age of resort photography. He is regularly described as one of the most influential resort photography professionals of this generation.  Astonishingly, the brand “Phaisal Photos” is a registered entity under the Act no. 19/2014, Republic of Maldives. Recently, Phaisal Photos became the membership of ISPWP (International Society of Professional Wedding Photographers) where this organisation includes the most talented, respected and professional wedding photographers in the industry.